Most martial artists, regardless of what style they practice, participate in some form of warm-up exercises before the start of a class. 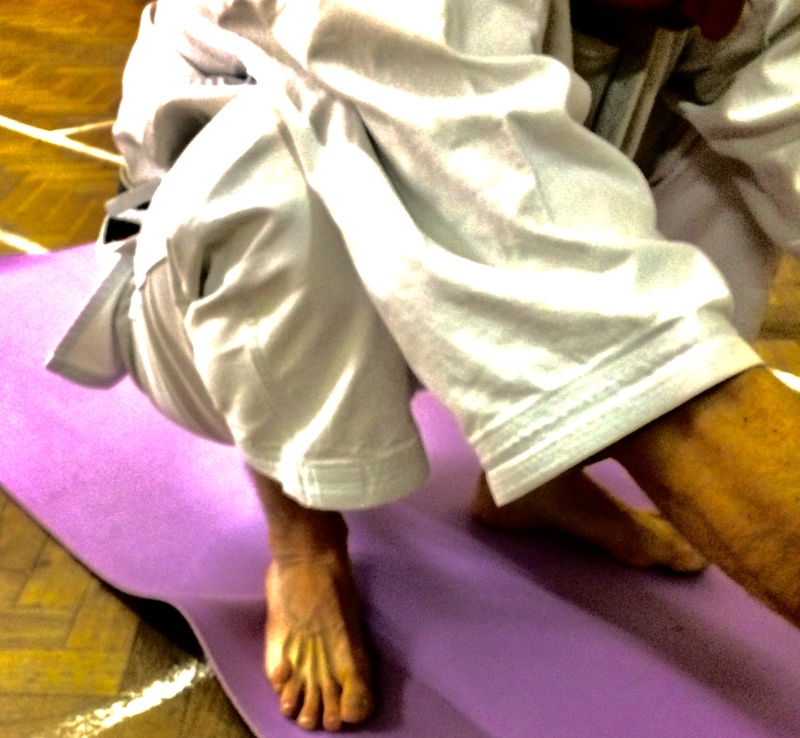 But in our practice these exercises play a more important part of developing our bodies for goju-ryu. Junbi Undo, preparation exercises, and more extensively the Daruma Taiso (named and developed by Seikichi Toguchi founder of Shorei-kan karate ) explore the body from toe to head. Strengthening ligaments, tendons and muscles along the way, each part of the body is is synergistically stretched and strengthened. Daruma Taiso emphasize breathing-led movement, kiko, whilst stretching and holding poses. Much like the traditions of Yoga, the merits of Daruma Taiso feed all aspects of our practice making it not only an excellent athletic training, developing internal Ki (energy) for Karate-Do and exploring movements crucial for good martial artists, but also a breathing and stretching practice suitable for everyone. 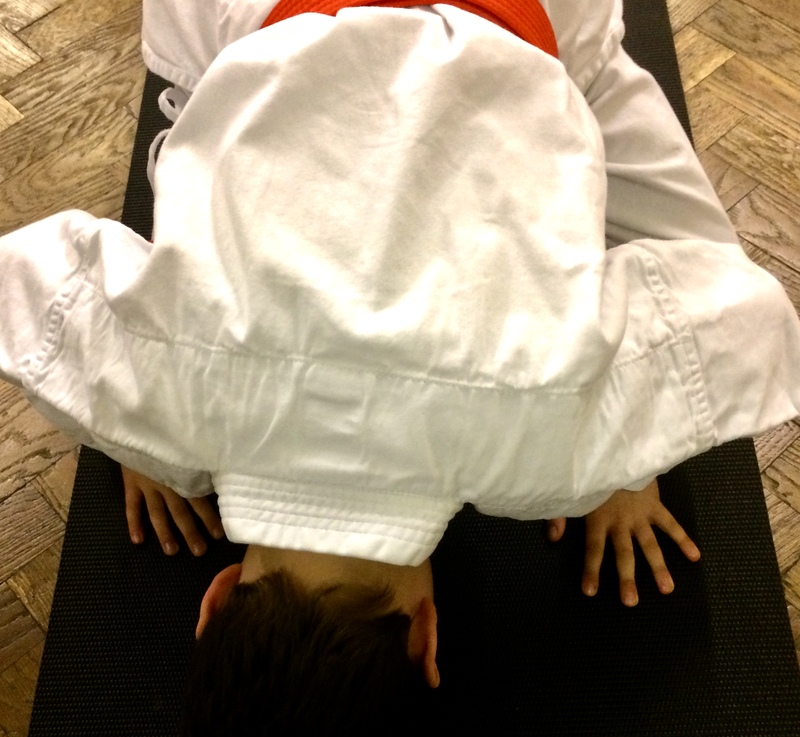 They are an important part of how we train our bodies in the dojo ; how to connect to our bodies more intuitively and intelligently so we can attain greater mobilty and flexibilty. Developing range of movement and core strength.